Man vs. machine will replace active vs. passive as the dominant battle in the $80 trln money-management war. Pressure to cut costs keeps mounting while artificial intelligence gets better at systematic trading, crunching data and identifying trends. Logic favors the computers. 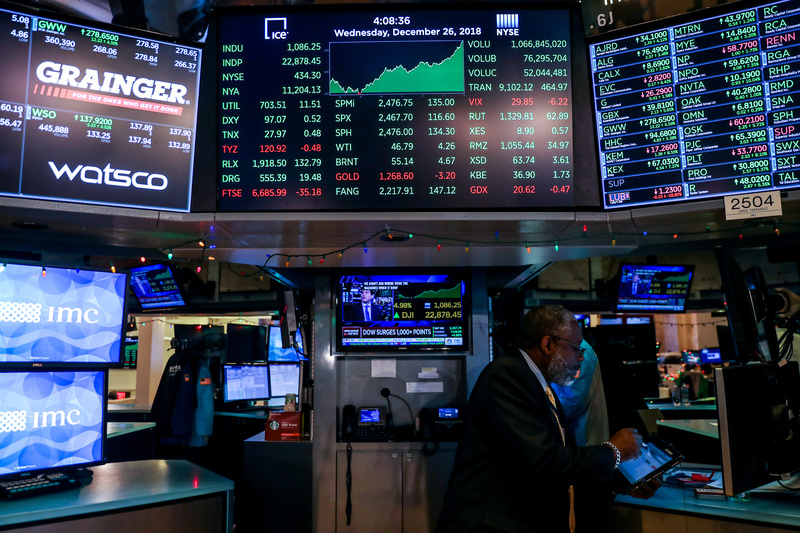 A trader works at his post on the floor of the New York Stock Exchange (NYSE) in New York, U.S.,December 26, 2018.